and Pick Your Own Lobster! 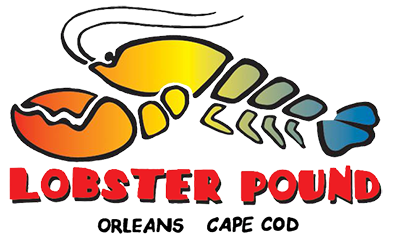 It's true -- we're the only restaurant in town where you can get up to a 10 lb lobster! Join us from 3-5:30 when Kids Eat Free with the purchase of a regular priced entree!